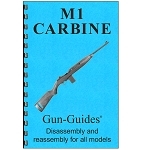 Learn how to disassemble & reassemble your favorite or new firearm. 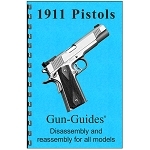 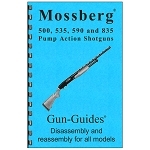 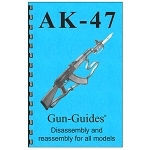 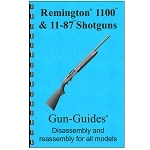 Lots of high resolution pictures and detailed instructions make these guides great for disassembly, assembly, cleaning, gunsmiths, and general maintenance. 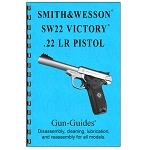 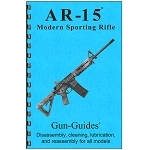 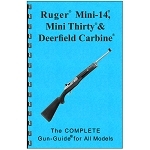 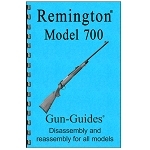 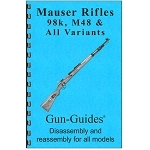 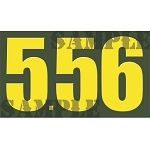 These rifle manuals and pistol manuals are proudly Made In The USA. 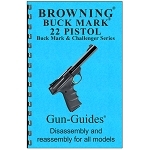 Reloading manuals also available in this series. 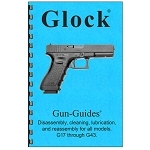 Find your Gun Guides at The Country Shed.